Renovation of existing 16,889 sf. 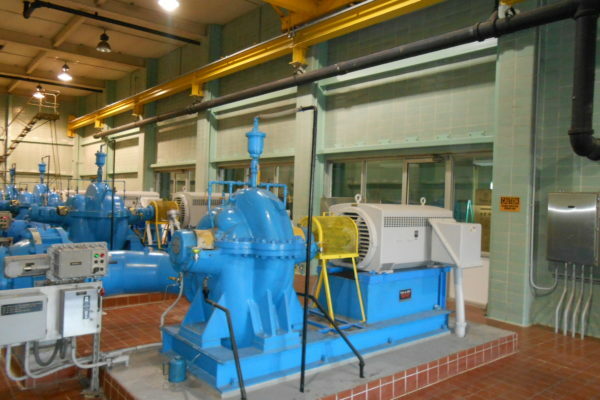 water pumping station for hurricane upgrades. Work includes construction an interior structural steel skeleton, window and door replacement, masonry strengthening, and electrical rework to accommodate the new structural steel. 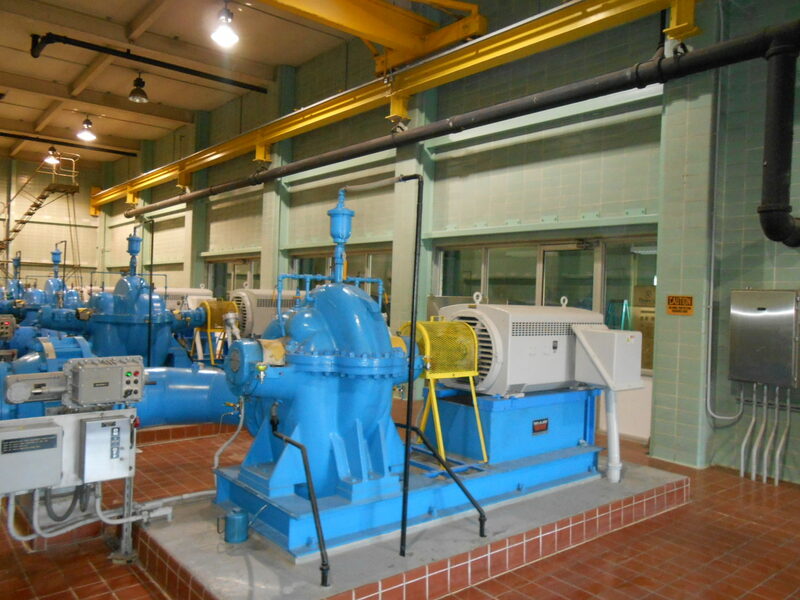 All work is being performed in an active faciltiy with minimal shutdown and distruption to the operating facitliy.